Random . . . but oddly connected by a similar color scheme . 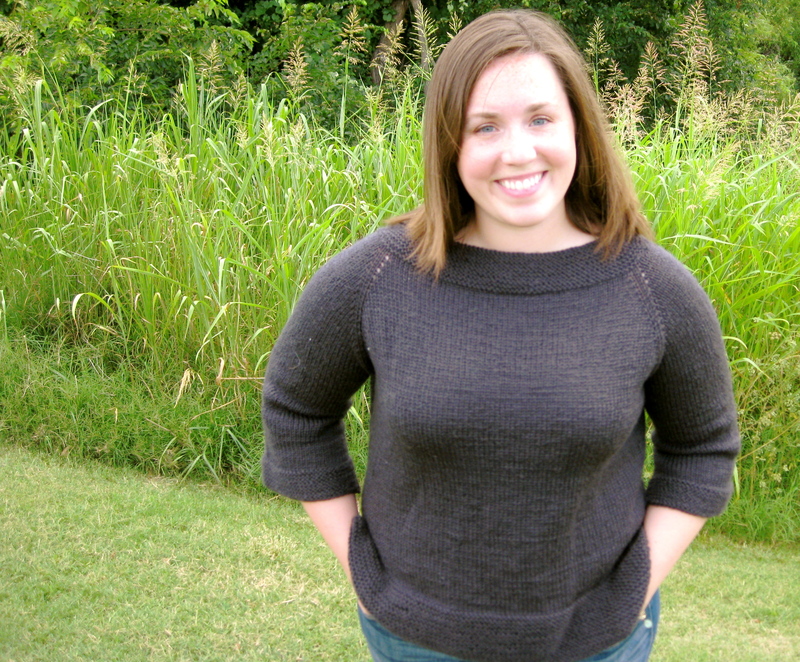 . .
My very first ad on Ravelry is currently running – I got one of the coveted “featured pattern” spots, and I’m just so excited for more people to see Estelle! I waited until midnight on June 1st to see my ad for the first time, and of course I took a screen shot to save the moment forever! : ) I guess it’s sort of like framing your first dollar? Can you find my ad? 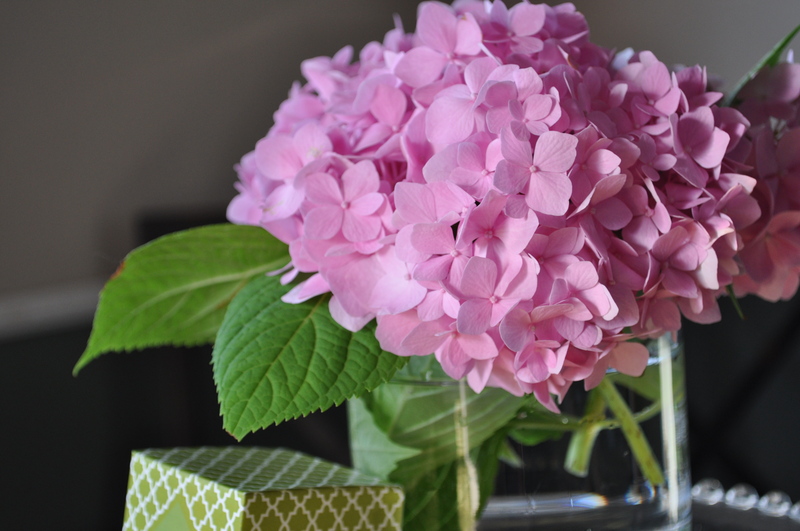 In other news, I cut these lovely hydrangeas from S’s yard and just can’t stop looking at them. Aren’t they adorable? Margot reached 100 projects on Ravelry today! And assuming that some people who aren’t on Ravelry also made Margot, that means that there are something like over 100 Margots out there in the world! Whoa! If you are on Ravelry, take a look at all of the beautiful projects!